The third and final floor at 76 Wardour Street, W1 has been let to Wagamama at £72.50 psf on a 15 year lease. They have joined other new tenants in the building including media law firm Sheridans, recruitment firm Angela Mortimer, and IT software company Thoughtworks. 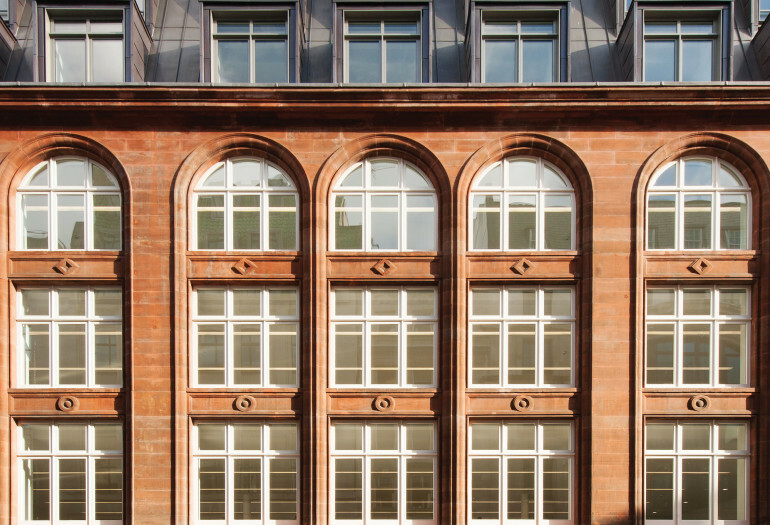 This concludes the successful redevelopment of this iconic Soho building.